I was recently asked how one might pin an image from facebook (this person hasn’t got a website as yet but has a good facebook page) and ensure it contains the link to one’s facebook page. I’m going to do this post in two parts. 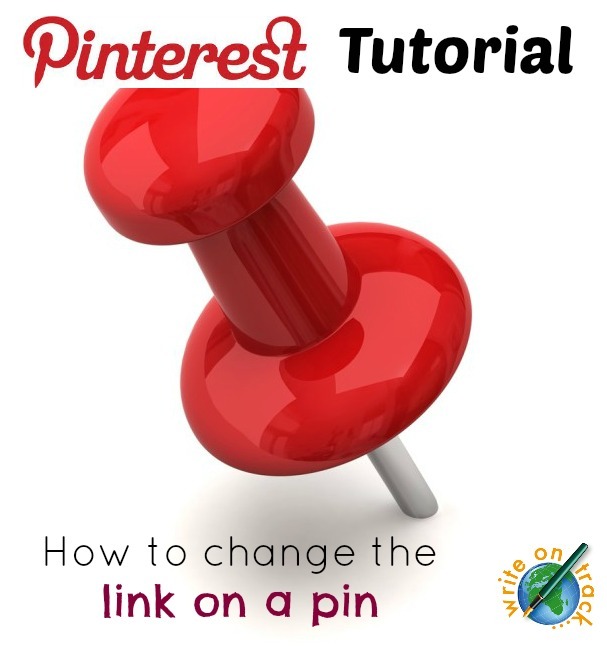 Today’s post will show you how to add or alter a link on a pin. If you upload a pin to pinterest (rather than pin it from a website) you will need to add the desired link in if you wish repinners and followers to go to your website or facebook page. If you pin an image from Facebook, it will not necessarily contain the link to your facebook page so you will have to alter the link as described below. I then went to the actual pin within my pins (click on your name at the top right and click on ‘pins’ in the drop down menu). Click on the pencil icon when you hover over the pin and a pop up box will come up. Delete the link that is there and paste in the new link. Click ‘save changes’ and that is it. The process is the same if you upload an image from your computer and wish to add a link. 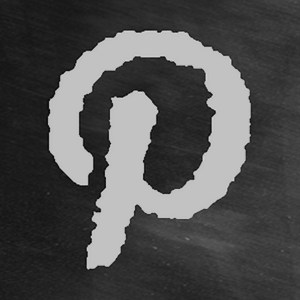 Every image you pin to Pinterest should have a link to your website (or facebook page etc). Otherwise, it isn’t doing your business much good. 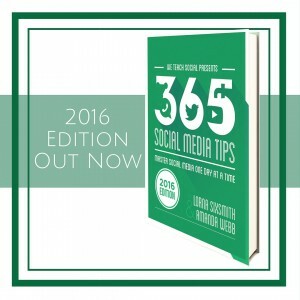 You are using social media platforms to drive traffic to your website so do ensure each pin has a link. 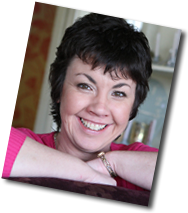 Do support Irish businesses by following my board ‘Irish businesses using Pinterest‘ and following the businesses on Pinterest. I’ve updated my Pins’ URLS to my new store in the above mentioned way – any chance you know how to make it change on the already pinned boards/pins? IE. Several people have them pinned. If I click on their pin, it still goes to my old store that is no longer active as opposed to what I updated the URL to. ah, I’m afraid it doesn’t necessarily alter on the repins unfortunately which is a huge shame. If you can see some of the repins, the only thing you can do is leave a comment underneath them with the new link so that some people can see it. Maybe some of the repinners will change the source link too when they see your comment. - Will I lose all the pins and likes by doing this? - Will it change the link only in the original pin but keep the old link in all the old reppins? Odd. I’ve noticed that likes do disappear when changing links. There no longer appears to be a “source” option…it is now” location”. Any suggestions? HI, sorry for delay replying. Yes, it’s now called ‘Website’ but apart from that, it works in the very same way. The option to change the URL link seems to be removed from most of my pins but not all. Some of my pins uploaded from my hard drive allow me to add a URL and some do not. Same for pins from news/blog/product websites. It doesn’t seem to have anything to do with how old the pin is either. Maybe it’s something with site verification, but that has nothing to do with my hard drive. The only pattern I see is the pins that do not allow URL editing are the pins I most want to edit. Hi- it seems someone asked this but not sure it was fully addressed. When you go to edit the pins, there is now only three boxes- board, description, and PLACE. I tried putting in the affiliate link from my Amazon account. This did not seem to work. Do you know how to fix this? I’m on Mac OS X El Capitan Version 10.11.6. Source is not in the box once I click on the pencil. Only Board and Description. Delete Cancel Save. This should not be allowed unless you are the verified owner of the original pin site.